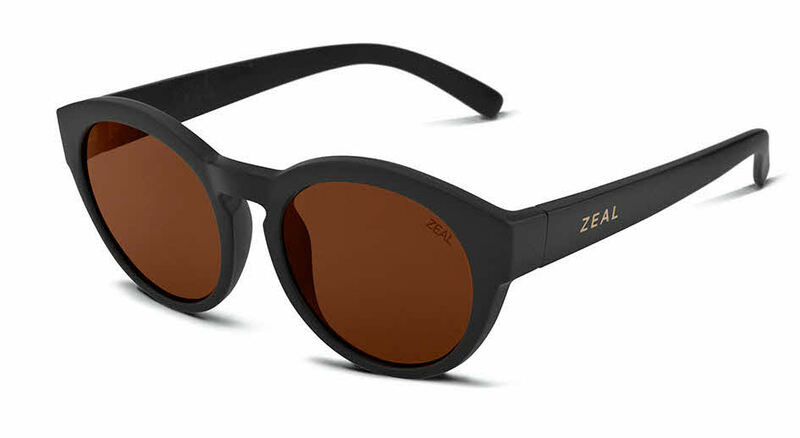 Zeal Optics Fleetwood is a Full Rim frame for Men and Women, which is made of Zeal 100% Cotton. Zeal's cotton frames are 100% biodegradable and are made from US grown cotton. Italy's renowned Mazzuccchelli family uses generations of experience to turn the US grown cotton into a comfortable, easy to wear, and truly green sunglasses. Zeal Optics Fleetwood RXSunglasses come with a cleaning cloth and protective carrying case.